We produce and select the best products for you. 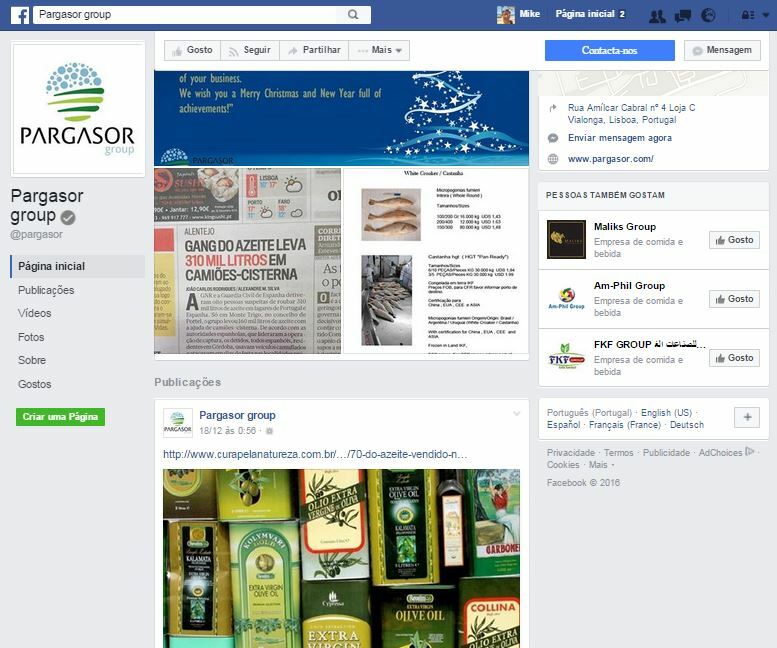 PARGASOR group is a private group of companys, which operates internationally in various market segments. The group is a producer, and select products, respecting the most stringent criteria imposed by quality rules, hygiene, safety and customer needs. We provide our customers products certified and internationally recognized. 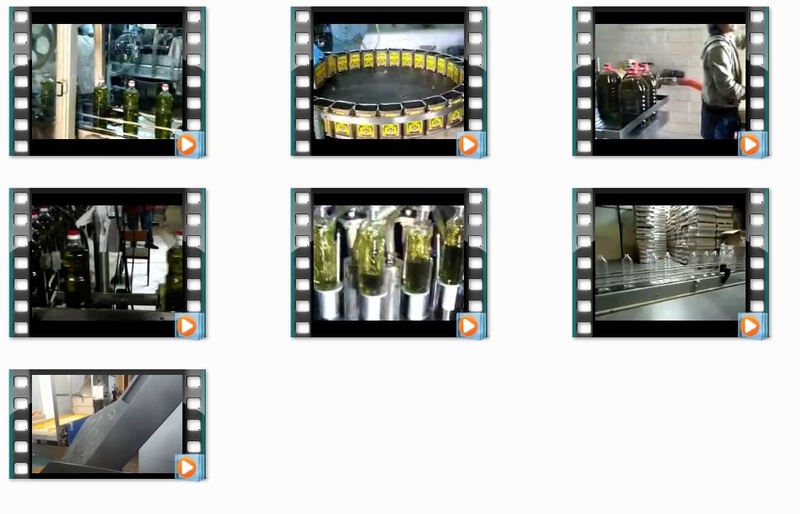 We highlight in our product list cooking oils, olive oil, flour, sugar, rice, olives, lupins, wine. Professionals with many years of experience, are part of PARGASOR’s board. We all share a common goal: exceed customer expectations. Our process consists on adapt a product, work the image, and deliver the end result in accordance with all requirements. Our extensive offering is based on essential sectors food. 7. Seller issues the Pro Forma Invoice.